Having flown the earth for millions of years, dragonflies are creatures connected to water. 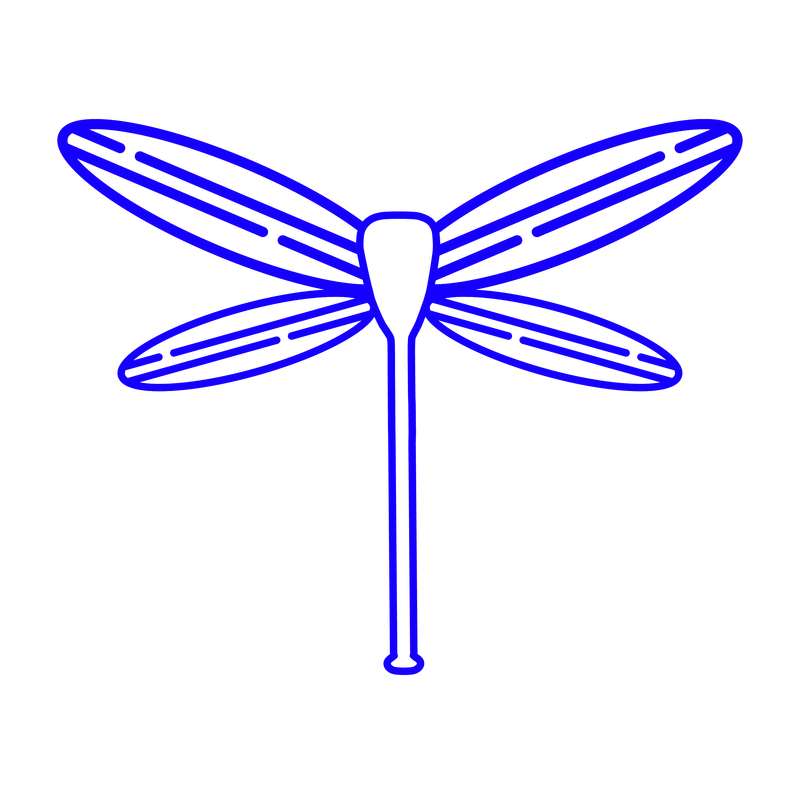 Through its metamorphosis, the dragonfly is a symbol of transformation and adaptability in life. As the energy within that sees all of our true potential, dragonflies remind us that anything is possible. Connect with your strength, courage and happiness, and take your yoga practice outdoors to the water with Dragonfly Paddle Yoga. Enjoy the movement of water beneath the board, the warmth of the sun's rays above, the caress of the mountain breeze on your skin, birds navigating the sky and the brilliant colors of nature all around you. Practicing yoga on water adds an extra element of challenge for balance yet is a deeply rewarding experience. At the end of each class, lay in tranquility during savasana while being guided through a relaxing meditation. Leave class feeling renewed and balanced, plus nourished by your deeper connection with the natural world. ​Paddleboard yoga combines two things I love most: yoga and being on the water. I moved to Colorado 13 years ago from the California coast and have long missed being by the ocean. 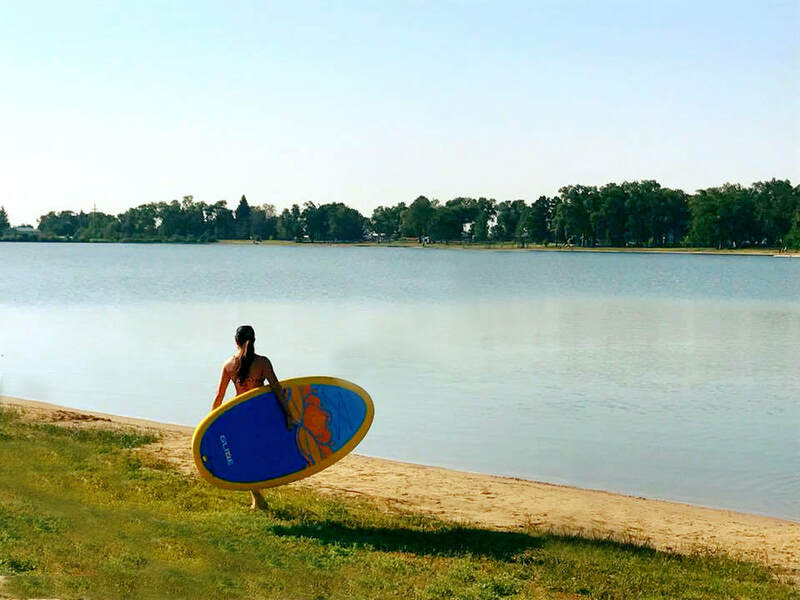 Colorado’s lakes are beautiful and what better way to spend time on the water than doing paddleboard yoga! Paddleboard Yoga is an increasingly popular hybrid style of yoga that involves the use of Stand-Up Paddleboards (SUPs) on still water such as a lake or sea. I took my first paddleboard yoga class on the Sea of Cortez in Cabo San Lucas and immediately fell in love. Practicing yoga on a paddleboard is both an empowering and peaceful experience. Paddleboard Yoga involves a lot more core and muscular engagement - necessitating one to tap into a much deeper source of strength and to strike a balance between power, focus and flexibility. Not to mention, the stunning views combined with dragonflies wizzing by is an idyllic setting for yoga. Since that fateful day on the Sea of Cortez, it had been my dream to share this beautiful experience with others and became a certified Paddleboard Yoga Instructor. 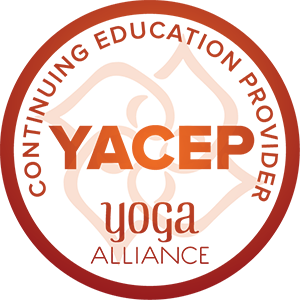 I have been teaching yoga for over 9 years and am a Yoga Alliance certified instructor. This summer is my 3rd season teaching Paddleboard Yoga and I am ecstatic to serve the communities of Colorado Springs and Monument, plus visitors, with this practice. Enjoy your yoga practice outdoors this summer and join me on the water! You can also catch my classes on land at Root Center for Yoga and Sacred Studies and at City Rock. Want to own your own Glide SUP? Contact dragonflypaddleyoga@gmail.com to receive product specs and exclusive rates.